The Alaskan city of Anchorage suffered a 7.0 magnitude earthquake last month. It could have resulted in terrible devastation. It could have caused the premature deaths of families, friends, and co-workers—like the disastrous outcomes in 1964. Yet Anchorage emerged from the potential tragedy with zero casualties and an immense appreciation for proper city planning. 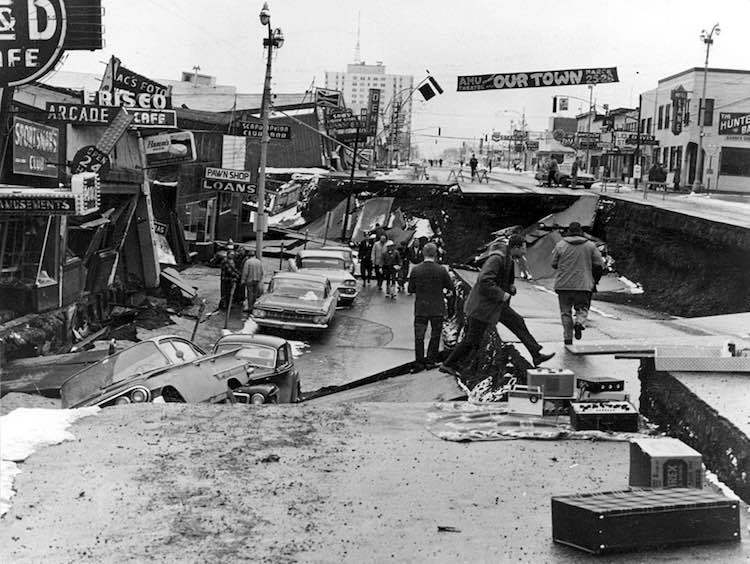 After the 9.2 magnitude earthquake in March, 1964 that killed 131 people, the residents and leaders of Anchorage knew a change was necessary. The city was founded on a geological fault line, one capable of producing immense, and dangerous earthquakes. If they didn’t want to relocate the entire population, they needed to respond to the problems at hand, and quickly. In lieu of displacing a significant portion of the town citizens, civil engineers and seismologists joined forces to create a city that could withstand the forces of future seismic events. They enacted proposals and regulations that limited the height of their buildings, delineated safe and unsafe areas for development, and systematically educated the populace as to the importance of these regulations, so that their measures would not become undone. In truth, their foresight and efforts are to thank for the survival of the people of Anchorage. The fact that an earthquake of such magnitude can occur and result in zero casualties is a testament to the city designs they proposed, and according to an op-ed that was published by Charles Wohlforth in the Anchorage Daily News, the people who implemented these changes are true heroes. 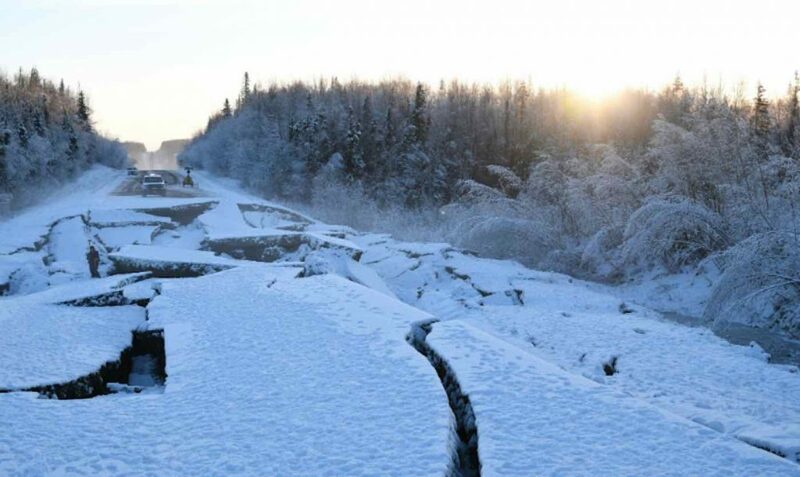 Today, Anchorage is rebuilding its damaged infrastructure and their progress is impressive: roads that were almost completely destroyed are now fully operational after just a matter of days. Perhaps their speedy recovery is because the Alaskans have been through this sort of natural disaster before, or maybe it’s because they have the helping hands of an unscathed population. Whatever the reason for their resilience may be, people are celebrating their literal ground-breaking response to the incident.